START2ACT challenges you to show us your office’s energy-efficient habits! WHY? Get EU-wide visibility for your startup or SME and win awesome prizes. 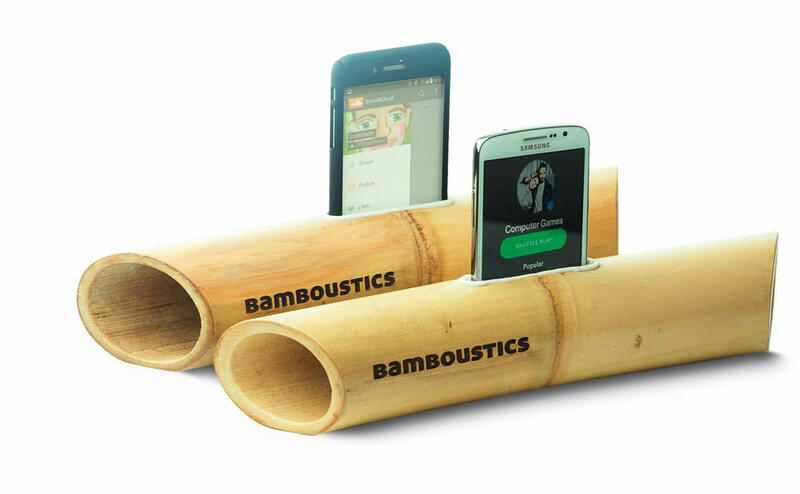 Win one of our 4 Bamboustics green speakers and enter the final race for a smart Energomonitor! The earlier you enter the competition, the more chances you have to win. 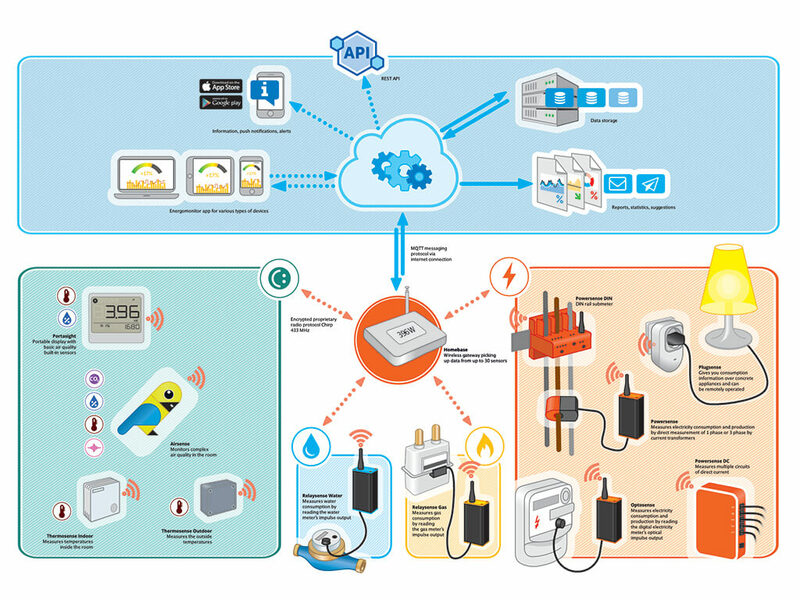 How does your office save energy? Show us in a photo or video! Hurry, the challenge is already running! Submit your entries by Friday, 15 February 2019. All the details you need to know over here. Don’t slack, this is your chance to START2ACT! Follow us on Facebook and Twitter and stay tuned for more energy efficiency tips and updates.